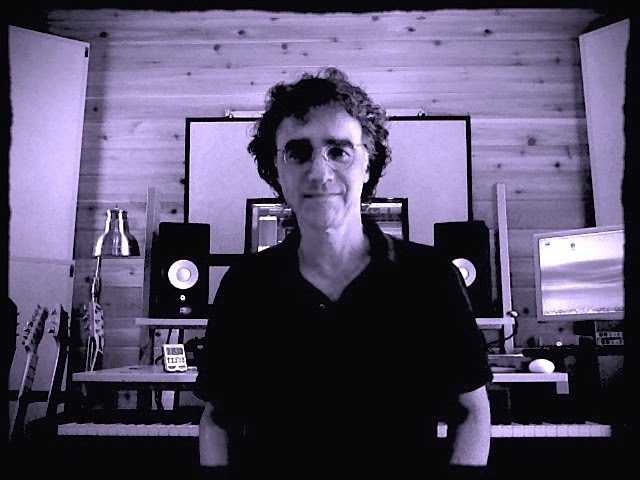 Peter Calandra returns with new album release "Inner Circle"
Composer, arranger and keyboardist, Peter Calandra, returns with "Inner Circle", the follow up to his previous album, "Ashkan Memories". 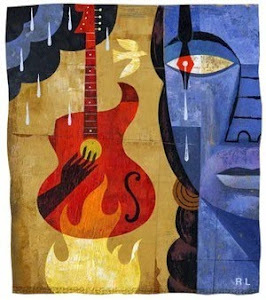 You may not know the name Peter Calandra, but chances are you've heard his music. The New York City-based composer and keyboard player has scored 40 films, written over 2000 compositions for television broadcast, including 37 theme packages, and performed as a musician in the Broadway productions of Les Miserables, Miss Saigon, The Phantom Of The Opera, The Lion King, and Little Shop Of Horrors. 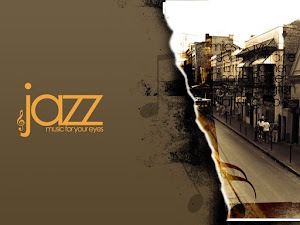 Parallel to this, Calandra has released three albums of imaginative and lyrical instrumental music encompassing jazz, contemporary jazz, classical, and refined pop. “I’ve always heard music in my head—there is like a radio in there playing new music all the time,” says Calandra. 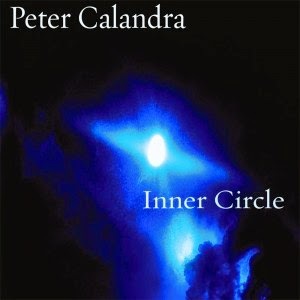 His fourth solo album, Inner Circle, showcases pianist/composer/arranger Peter Calandra's talents across a wide swath of music styles, always with his trademark sensitivity, abundant technique, and spot-on attention to detail. Working with an outstanding assortment of guest players on acoustic bass, violin, viola, cello, oboe, flute, piccolo, fretless electric bass, and vocals, Calandra explores myriad sonic landscapes, easily navigating from jazz to fusion to pop to classical with uncommon grace, ease, and a rich sense of melodic accessibility without sacrificing depth of emotion. Of Calandra, Mark Hasan of kqek.com wrote "Calandra's writing is very deft...he shows a strong sensitivity for subtle emotional conflicts and the fusion of contemporary jazz, fusion, and light orchestral" and Music Web International's Demetris Christodulides wrote "Peter Calandra is...an impressively capable composer, with broad musical horizons." In reviewing Calandra's previous release, Ashokan Memories, Tom Lohrman stated "Inner Circle is a testament to Calandra's inventive approach to composing across multiple genres while retaining a signature sound which never fails to entertain."